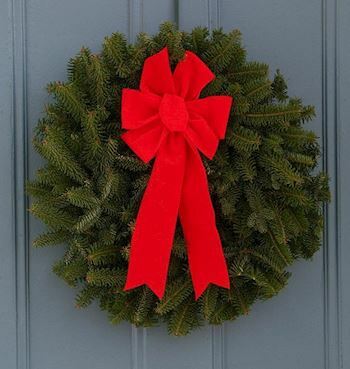 Please help us support Wreaths Across America in their mission to Remember, Honor, and Teach by sponsoring a wreath, volunteering, or inviting friends to help at the Virginia Veterans Cemetery at Amelia on December 14th, 2019 at 12:00 noon. 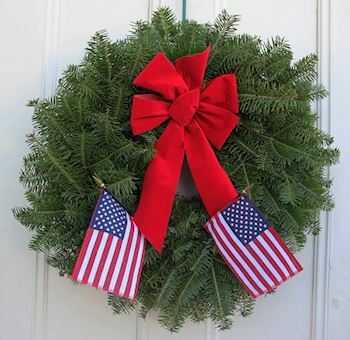 Welcome to the Morrissett Wreaths Across America Page. 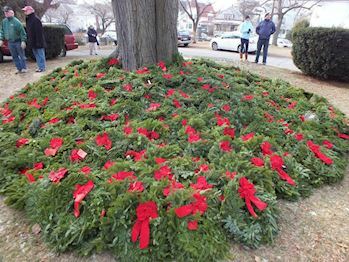 On December 14, 2019 at 12:00 noon the staff, family and friends of Morrissett Funeral and Cremation Service will be assisting others at the Virginia Veterans Cemetery to Remember and Honor our veterans by laying Remembrance Wreaths on the graves of our country's fallen heroes. 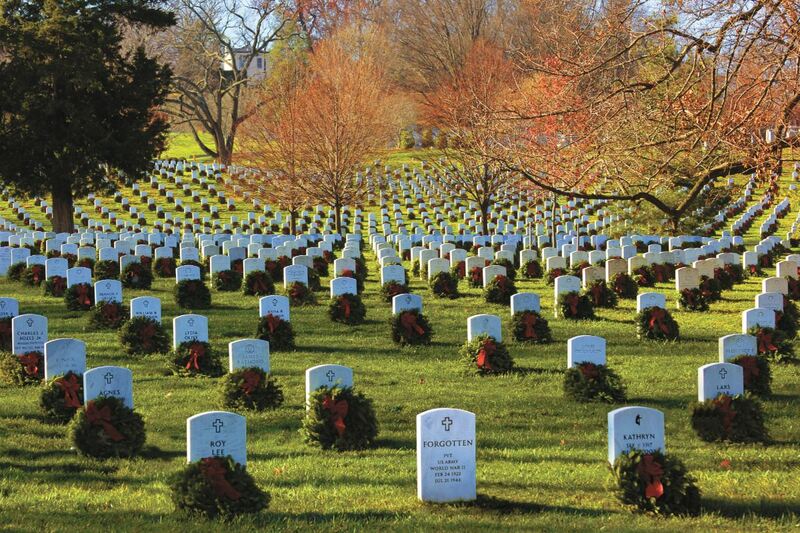 Our goal is to help procure and place a wreath on every interred hero's final resting place. 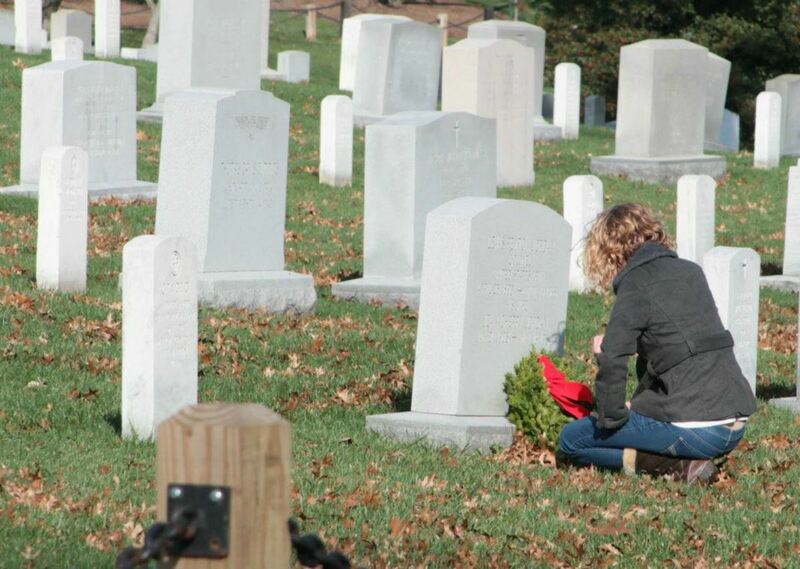 Thank you so much for supporting Wreaths Across America! Please enter the cemetery through the main entrance and proceed to the right. You will be directed where to park by a cemetery staff member. Weather permitting vehicles will be parked on the grass. In case of inclement weather vehicles will be parallel parked along the right side of the roadway. Please pull as far forward as possible forward to maximize parking. 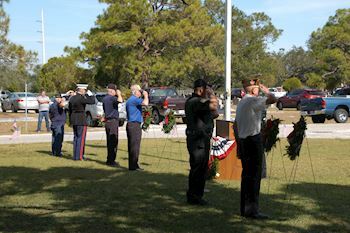 Parking at cemetery is limited so car pooling and off site parking is recommended. 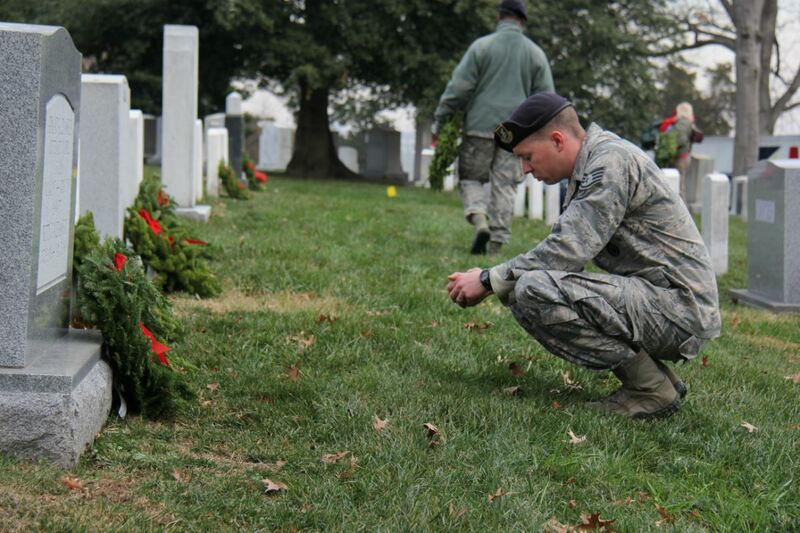 We are happy that you are willing to help with our Wreath Across America ceremony at Virginia Veterans Cemetery. Please do not forget to register to volunteer! That way you will get all updates about the cemetery itself. 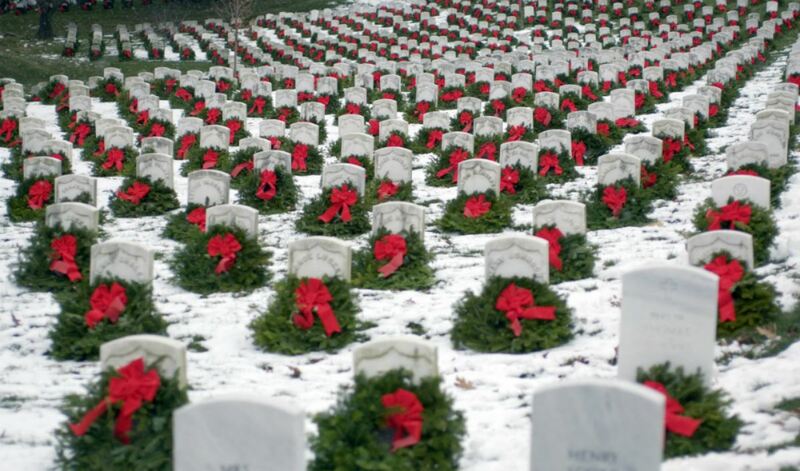 The most important thing to remember is to have a wonderful experience participating in the ceremony and thank you so much for help to achieve our mission to remember, honor and teach.